Come and join us on Thursday for an informal dinner together featuring BBQ and Hams (as-in Amateur), a monthly event we call a Wingding. 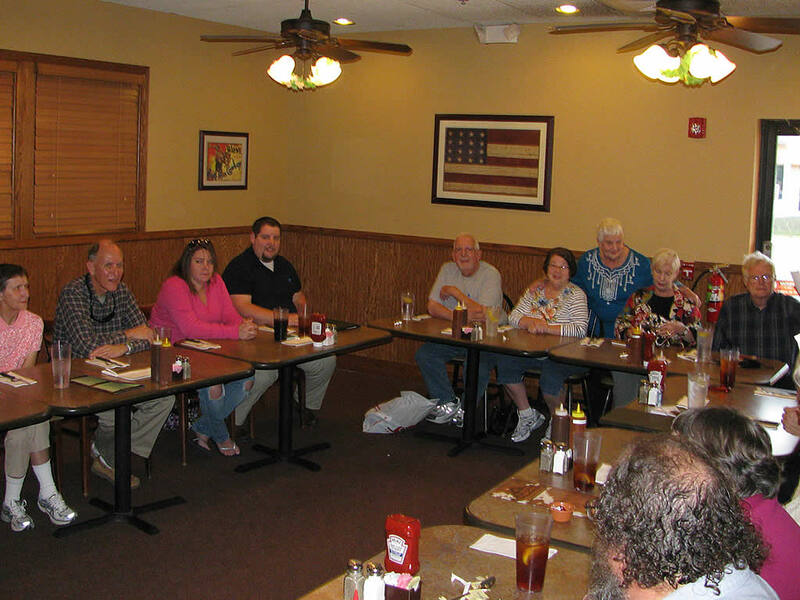 Our Wingdings are held at Southern Pig & Cattle Company on the 1st Thursday of each month at 5:30 PM. The restaurant is located at 2583 SE Federal Highway (US-1) in Stuart on the east side between Monterey Road and Indian Street. Bring your appetite, your HT, your spouse and your kids! If BBQ is not your thing, enjoy Southern Pig & Cattle's excellent salad bar. Please check this website for updates or contact Doug Shields by telephone at 772-349-7820 or by email at w4das@comcast.net with any questions. We look forward to seeing you on Thursday!